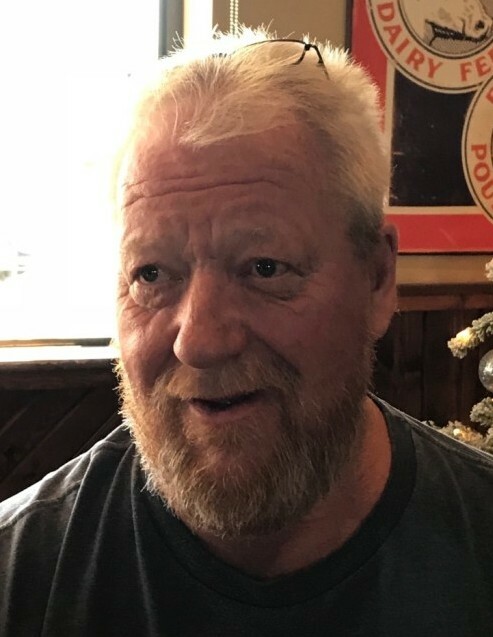 Keith Joseph Carpenter, 60, of Columbia passed away unexpectedly on March 22, 2018. A gathering of family and friends to celebrate Joe’s life will be held at Bach-Yager Funeral Chapel from 4:00 p.m. – 7:00 p.m., Friday, March 30, 2018 followed by a service to remember Joe. Joe was born March 15, 1958, in Washington, MO to Joe Holden Carson and Rhoda Ann Barton, both preceding him in death. On October 6, 2010, he married Brenda Lee Tyree in Columbia and she survives. Joe owned and operated J. C. Drywall for 28 years. He loved spending time with his family and friends. He loved his grandkids, golfing and fishing. He is also survived by four children, Theresa Howe (Dan) of Hallsville, Andrew Mendenhall (Stacy) of Salem, Jessica Pollock (Craig) of Centralia, Kelsey Dean (Jerrod Downing) of Hallsville; eleven grandchildren, Jacob Linville (Whitney), Gage Howe, Tyler Hafner, Chase Howe, Ashton Mendenhall, Tuckyr Pollock, Evan Mendenhall, Courtney Mendenhall, Lyla Dean, Bentley Pollock and Penelope Downing (due on July 26, 2018); five siblings, Lindy Kay Brummitt, Jack Carpenter (Delaine), Glen Carson (Kim), Melony Chipley (Willard), Carroll Dean Nickles (Samantha); five step-sibliings, Jerry Nickles, Margie Reams (Tommy), Robert Nickles, June McCarson (Tim) and Debraha Nickles. He was also preceded in death by siblings, William Jay Barton, Delbert Carpenter, Debra Schafer and step-siblings, Ray and James Nickles. In lieu of flowers, donations are suggested to a memorial fund for Joe, set up under the names of Brenda Carpenter or Kelsey Dean, c/o Bach-Yager Funeral Chapel, 1610 N. Garth Ave., Columbia, MO 65202.